This lightly tinted oil free spf can be used as a makeup primer to help fill lines or applied simply as a lightweight foundation to smooth skin tone and protect from UV waves. 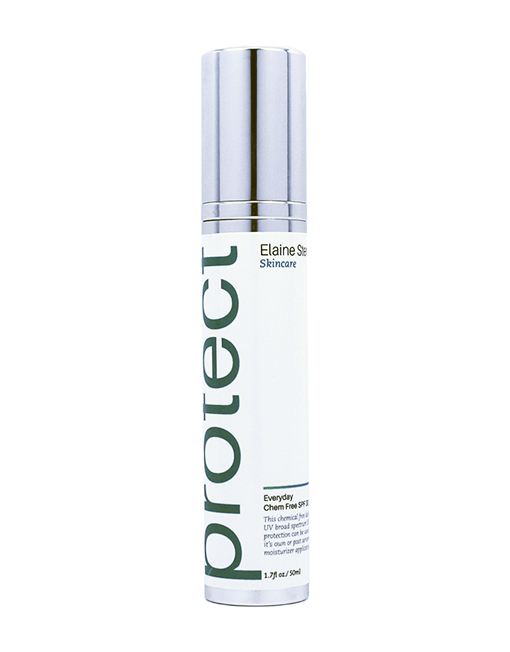 Protect your DNA from the harmful effects of the sun. 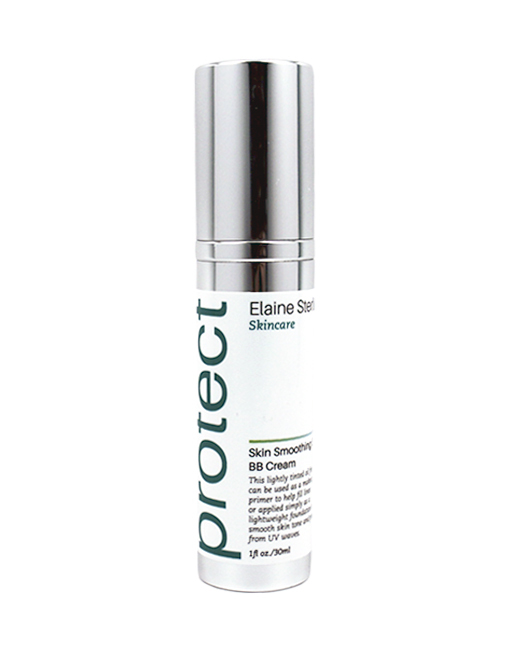 This chemical free UV broad spectrum SPF should be used daily.